• Solvent based formula. Clean brushes with lacquer thinner. 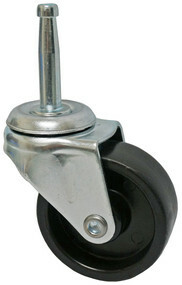 have been the professional finishers favorite for over 50 years. 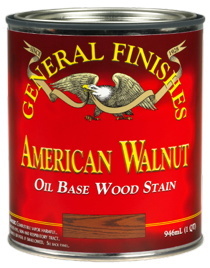 General Finishes Oil Based Wood Stains are made from the highest quality oils. This traditional pigmented wiping stain has good predictable working characteristics. 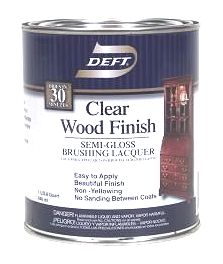 A traditional formulation for use on raw wood (new or stripped). Blend stains to make additional colors, tints, or shades. To make Custom Colors, add UTC or oil colorants to the Natural Stain Base. • • • PINT SALE -- Limited to stock on hand -- all Pints $5.35 ea. Old world formula Bee's Wax Polish in an Aerosol Can. Spray Sparingly, directly on the surface. Spread and wipe using only paper towels or cotton cloths. DO NOT USE microfiber cloths. Note: DO NOT USE on tile, linoleum, wood, tub or shower floors. 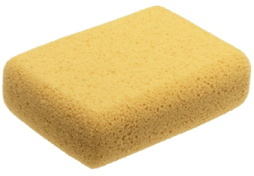 to create crumble and dust resistant wool that is virtually oil free. Use Liberon #0000 ‘Ultra Fine’steel wool for cleaning, preparing and maintaining wood and metal finishes, for polishing and cleaning delicate surfaces, including metals such as bronze, copper, chrome, stainless steel and aluminum, or with soapy water to clean and polish porcelain, marble and glass without marking. Cut back between coats of Shellac, French Polishes, Varnishes and paint or oil finishes. The flexible #0000 ultra fine steel wool abrasive is ideal for applying wax polishes. and cleaning delicate surfaces including metals such as bronze, copper, chrome, stainless steel and aluminum. #00 Fine is used for light cleaning and surface preparation & to cut back between coats of varnish, paint or oil finishes. and Wax and Polish Remover to get rid of built-up wax polish, smoke and dirt on wood. 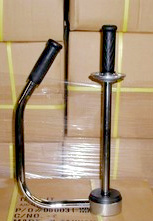 for use with Wood Strippers to remove softened polishes, varnishes, lacquers and paints from wood and metal surfaces. 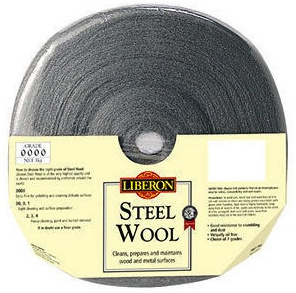 #4 Very Coarse steel wool used for heavy stripping and cleaning work. 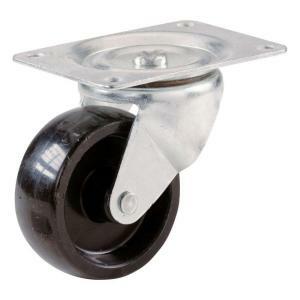 It is used to remove rust, and is used with Paint Removers & Wood Strippers to remove heavy build up of polishes, varnishes, lacquers and paints from wood and metal surfaces. CAUTION: Never tear steel wool. Cut to size with scissors or shears. Always protect hands with gloves when handling the Liberon wool. KEEP AWAY from all sources of fire, sparks, and electricity including static electricity. a one-year shelf life. It is an advanced, proprietary polymer-based formula that offers the preferred performance attributes as defined by professional woodworkers. Titebond® III has the benefits of multiple gluing technologies and delivers them in a single product, ideal for interior and exterior woodworking applications. (the lowest recommended temperature at which the glue, air and materials can be during application, to ensure a good bond) into one easy-to-use formulation. Light brown glue line. has good tack and forms a bond stronger than the wood itself. 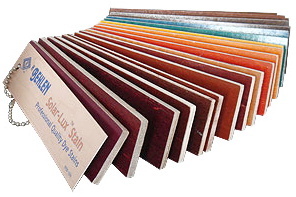 For use on paper, cloth, wood, hardboard, particleboard, and other porous materials. Weather-proof, and resists solvents, heat and water. Water clean-up. 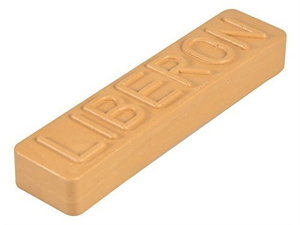 LIBERON Beaumontage wax sticks are a classic French filler made from beeswax, resins, and powdered colors. These wax fillers are used to repair scratches, cracks, gouges, voids, and dents in furniture and woodwork. They are used by softening a small piece with your fingers, or a hot knife, pressing it into the crack, dent or hole, trimming it with a knife, then rubbing vigorously. Wax beaumontage sets firmly and is wear resistant. A color slightly deeper toned than the area being filled is suggested. Sticks are 4-7/8" x 1-1/8" x 5/8" -- approx. 2 oz. • Chrome color body only. Rectangular Plate for wooden legs & furniture. Drawer Outstops mount on the back of a drawer to prevent its being pulled out accidentally. To remove the drawer, tip the outstop forward and slide the drawer out. To reinsert, push the drawer all the way in and the outstop will snap into position. use will greatly improve drawer action at little cost. and reduces the effort required to slide a drawer. Used for conventional center-guided drawers will greatly improve drawer action at little cost. 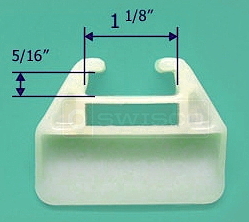 The self lubricating polyethylene is durable and reduces the effort required to slide a drawer. 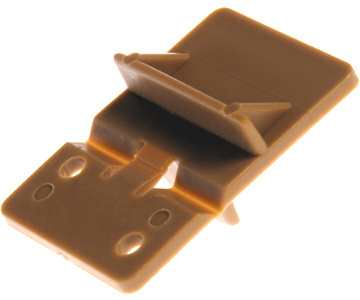 Staple on, or drill for selected fasteners. 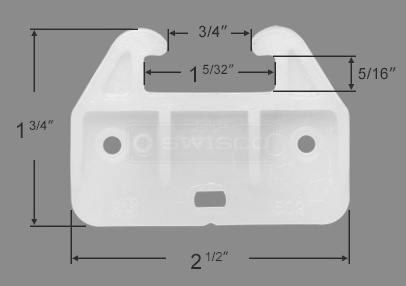 Plastic Pins 5/16 in. & 3/8 in. diameter. (of the screws minor diameter) in a wooden member. Deep screw threads bite into the wood to eliminate stripping and pull-out problems. 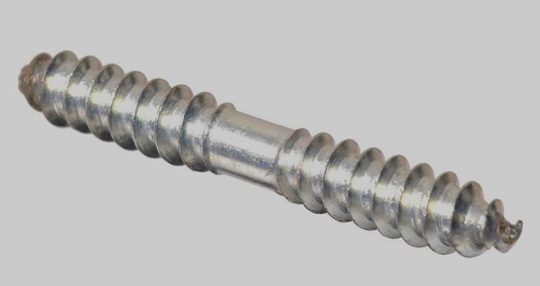 The machine threaded end (5/16 x 18) accepts a Nut, T-Nut, or Threaded Insert. These "Delivery Bands / Mover Bands"
Quickly and Easily hold furniture pads in place. 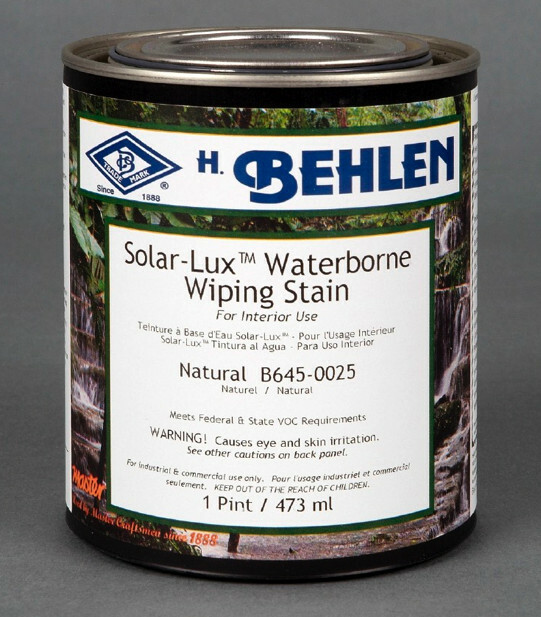 for hand applying stretch film around furniture or pallets. Fits rolls from 12 inches to 20 inches in height. BRUSH, Waterborne Polyester / Nylon Brush, 3 In. 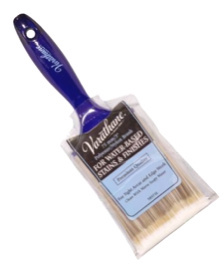 Synthetic Bristle BRUSH, 3 in.